You may have seen their drones fly about our skies more prominently in recent times. They make those aerial shots of our famed city skyline possible without the extreme budgets of having to rent a helicopter – I am, of course, talking about DJI. 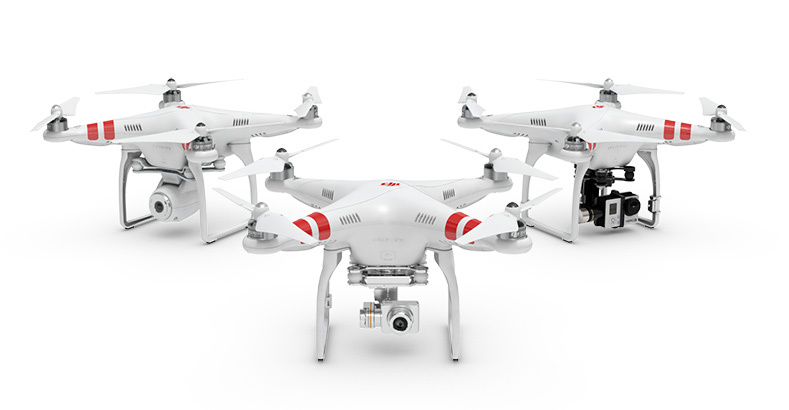 Since its inception, the company has manifested itself as the leading brand in consumer drone technology. Still not many know of its actual history, given that their products are now used by possibly every major content creator in the world – from Youtube, to even blockbuster Hollywood films. 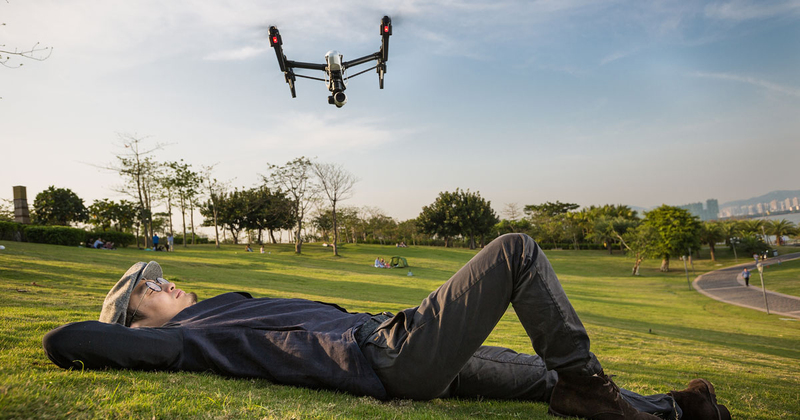 Here’s a look at the drone company changing the face of modern content creation. The DJI name has been thrown about so much in the media that no one has really asked what they stood for, or where they came from. For the unacquainted, DJI actually stands for Dà-Jiāng Innovations. 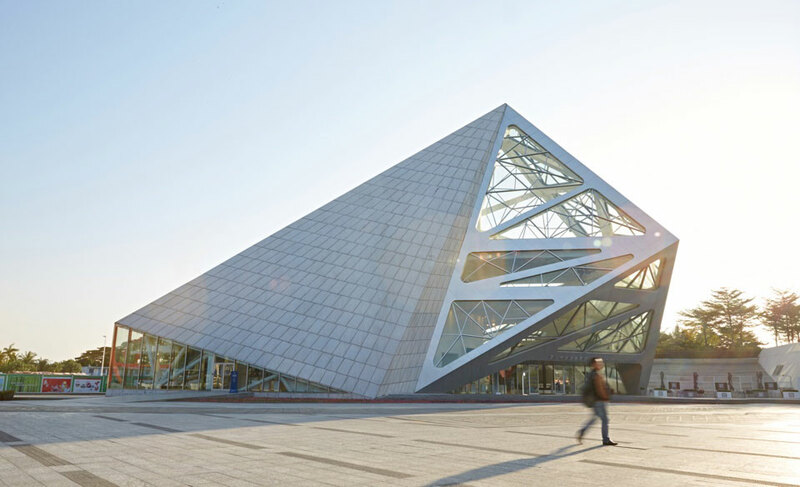 Headquartered at a place where most consider as the Silicon Valley of China, Shenzhen, and with offices both there and in Hong Kong, their rise to the top of the commercial drone arena has been meteoric. 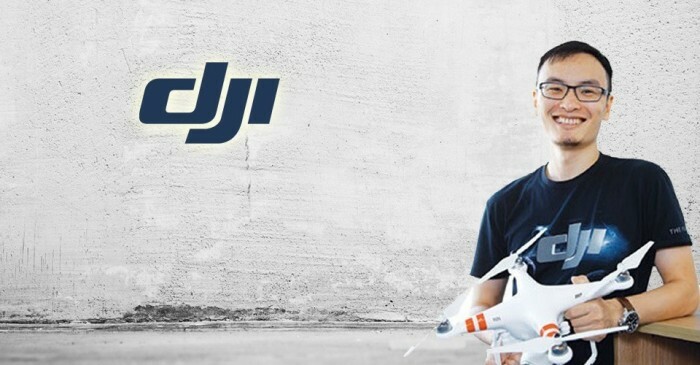 In a market where their largest consumer base resides in the United States, one would have thought that DJI was from the US – much like how GoPro exploded there with their action cameras. Not exactly, since both DJI and founder Frank Wang have roots in China. The commercial drone industry is a big deal, with figures ballooning each year. By 2020, the commercial applications of drone technology could reach as high as US$127 billion – a huge leap from the current US$2 billion figure. As it stands, their last valuation in 2015 amounts to some US$10 billion, while recording billion dollar revenues via sales of their drones. What this basically means is that in the skies all over the world right now, there are more than a million drones flying. 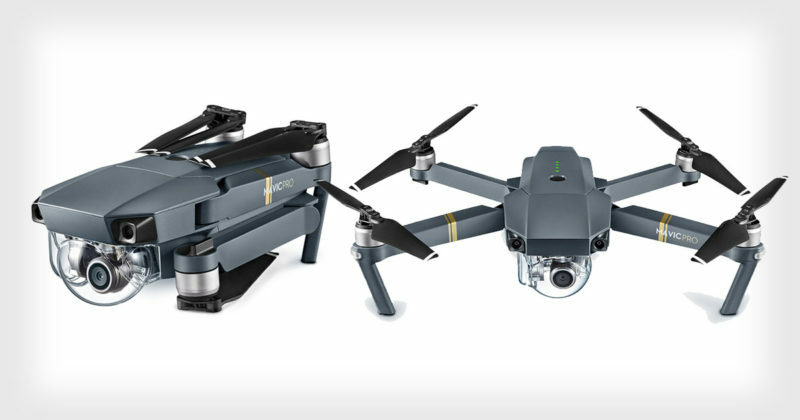 They currently have in production four models of drones – the Phantom 3, Phantom 4, and the Mavic Pro aimed at the consumer market, while the mean-looking Inspire 1 was specially designed for professionals in mind. While most of their products are sold through distributors and retailers worldwide and their own online store, they too have three very pretty flagship stores. 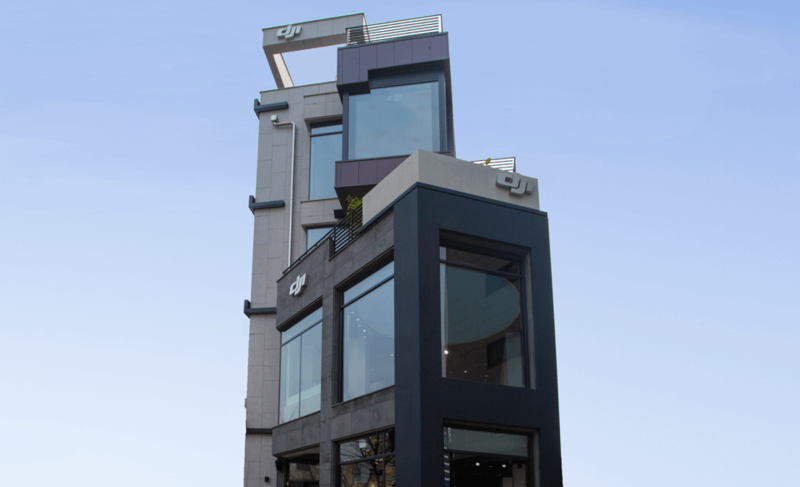 Located in Shenzhen, Hong Kong, and Seoul, each flagship store has their own distinctive flavour to them, with different architecture and interiors. 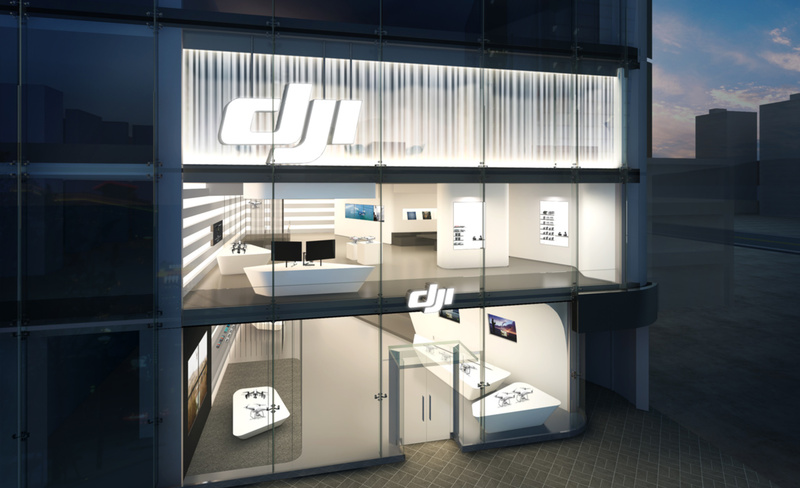 In each store, you can get the chance to experience the entire lineup of DJI products, and even get to try them first hand. Staff will also be on hand to assist you if it’s your first time taking flight. They also regularly hold classes in the seminar rooms located inside. Trainers and notable creators will often give talks and Q&A sessions that are open to the public, with tips on how to better utilise DJI products in your videography journey. I had the opportunity to visit the store in Seoul, and it did not disappoint. From that visit, I was able to get a hands-on on the entire DJI lineup, attended the talks and activities held there, and toured the entire building. As much as DJI is lauded for their accomplishments in the air, they have been making strides on products that are mainly used on the ground as well, and it comes in two variations of gimbals. 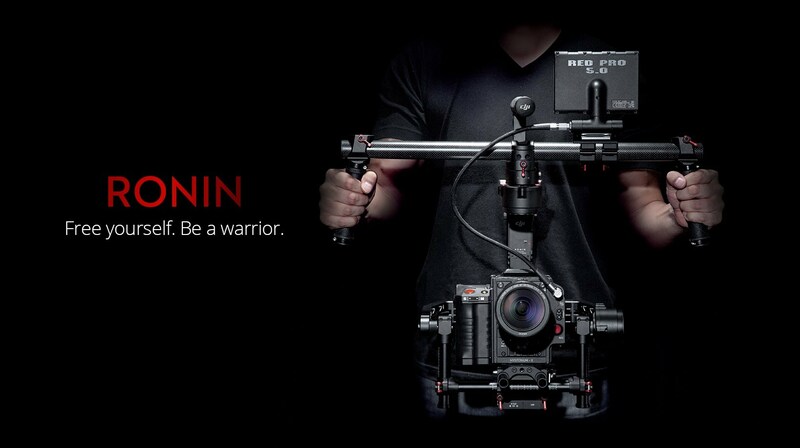 First for the video professionals, they have the Ronin system. Designed to meet the needs of the cinematic industry, frequently-used camera configurations used by filmmakers will be able to be mounted on the Ronin to offer unparalleled stability when filming. Most importantly, it costs a mere fraction of other well-known brands with the same products. Then there is a more recent addition to their product lineup for the consumer market, and its called the Osmo. The first Osmo was DJI re-imagining the action camera, where the used the camera from the Inspire 1 and attached it to a compact gimbal handle, making the world’s first stabilised personal video camera. Then just recently, they updated it to the Osmo+ that integrates a zoom lens into the camera. For everyone else, there’s the Osmo mobile. 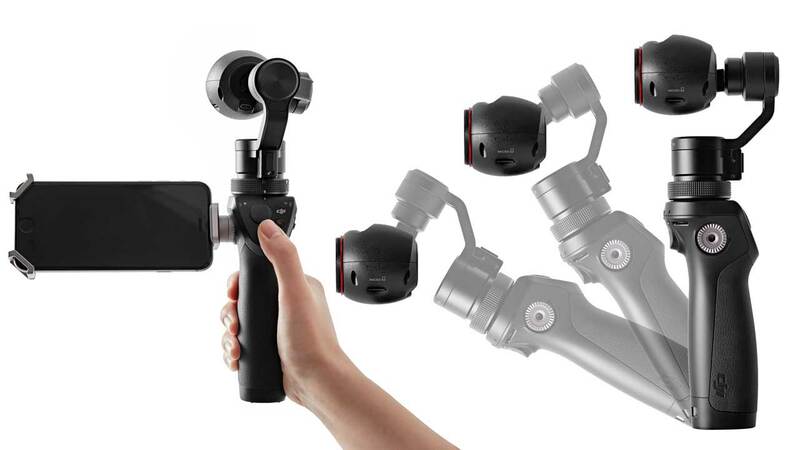 The same stabilised one-handed gimbal system, now for your smartphone. While it seems as if drones and action cameras are in separate market categories, in this day and age where convergence has become a common theme across industries, the same can be said of photography and videography. With DJI venturing into having a ground-based consumer camera in the Osmo, GoPro is now feeling the pinch. While many gimbal solutions are available for the GoPro cameras, every one of them is produced by a third party, so none of the profits go to them. To rectify this problem, GoPro introduced the Karma. 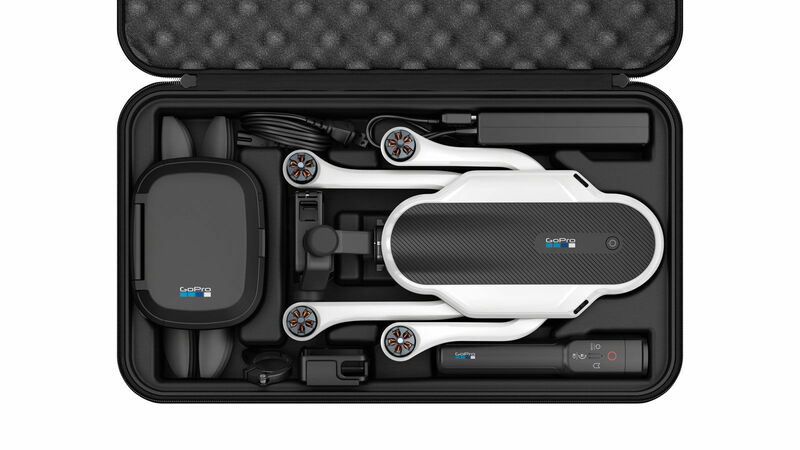 The Karma is easily a two-pronged approach at tackling DJI – all rolled up into a single backpack. A typical Karma system comes with three main components – a drone body, a handheld gimbal, and the latest GoPro action camera that you can mount on either of the previous two. Excitement was high, and GoPro generated hype so great that it got the world talking – but this only lasted for a week. This is because DJI introduced their ultra-compact Mavic Pro drone, and all of a sudden, the attention that the Karma got was redirected almost instantly. In case you haven’t noticed, I am a big fan. I own the original Osmo, and until this day, it is still my go-to video camera whenever I travel. My next DJI purchase will more than likely be the Mavic Pro, as I look to dip my toes into the world of drones. DJI continues to innovate and surprise fans and skeptics alike every time they release a new product. From here on, their stuff will likely only get better, and hopefully their infamous customer service will too. Aside from the traditional tech areas of computers (Lenovo), and mobile phones (Huawei, Xiaomi, Oppo, etc), China now has another company soaring through the skies, quite literally.